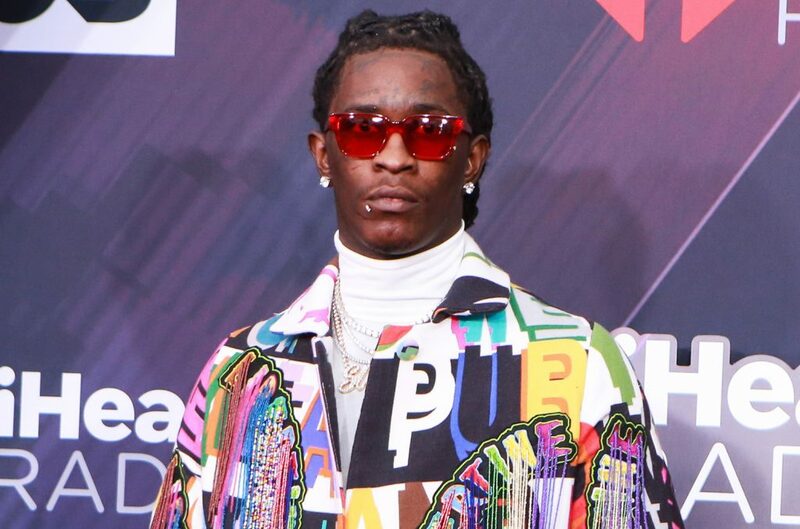 Yesterday, Young Thug Jumped on Twitter and teased what could be his debut album. If these Tweets are correct, On The Run would drop tomorrow. Thug may be locked up by then. Last week, a Grand Jury in Georgia indicted Thug on eight felonies, including possession and intent to distribute meth, hydrocodone, and weed and possession of a firearm. TMZ reports there is now a warrant out for his arrest. The charges stem from a traffic stop for too much tint last September. Suddenly titling an album On The Run has a very specific meaning. 0 Response to "Rapper Young Thug Is Wanted By Police On Eight Felonies And His Album Is About To Drop"